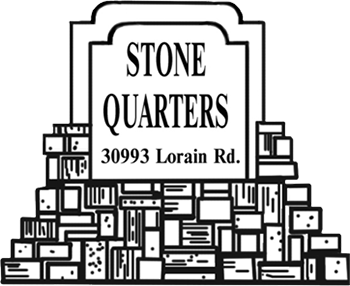 Stone Quarters has been providing architects, contractors, builders, landscapers, and homeowners quality products and services since 1998. 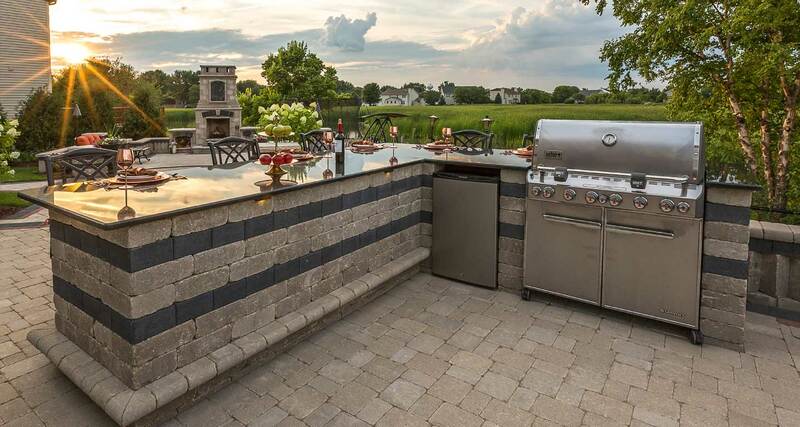 That’s because professionals know that from start to finish, their projects are only as good as the materials they use to build them. 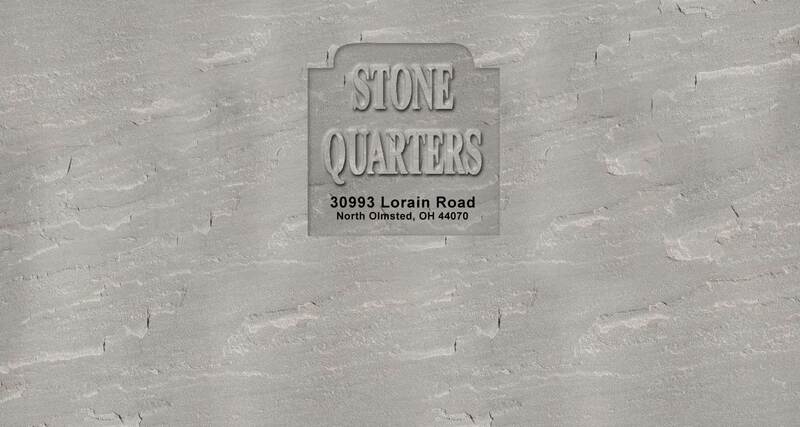 For this reason, we provide only the finest quality bricks, pavers, mulch, and landscape supplies in Northeast Ohio for both residential and commercial projects. 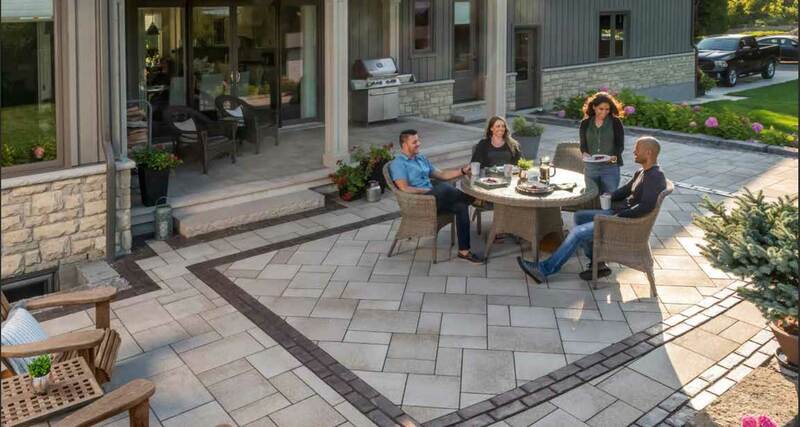 With our pavers, you’ll be able to create designs that are truly original because we have the broadest selection of color and texture combinations available. 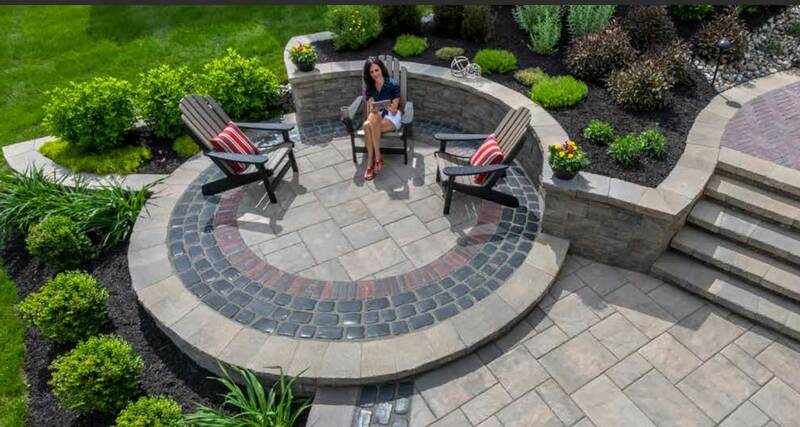 Our exclusive Unilock Select™ collection of pavers includes many gorgeous styles to choose from. 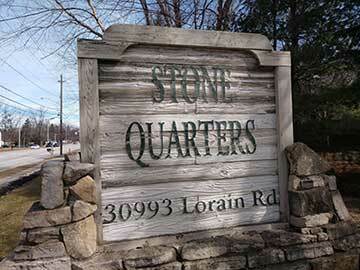 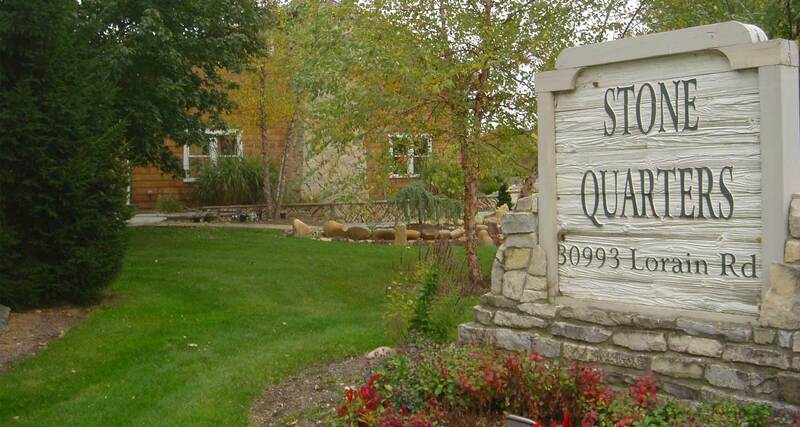 Stop in today and see why Stone Quarters is your one source supplier for quality pavers. 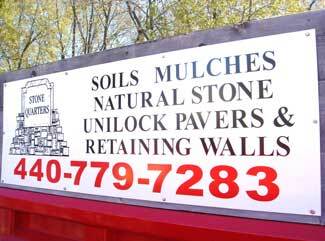 Ready to get down to work and get your hands dirty? 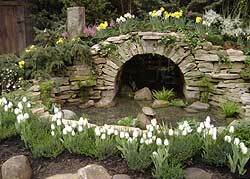 Before you start selecting stones and planning pathways, visit public and private gardens to get ideas — and keep these in a folder to use when you start to select materials or start to envision your space. 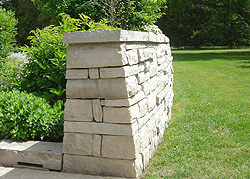 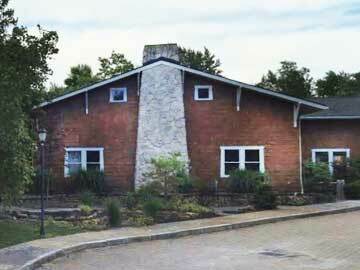 Take pictures of landscaping that you admire. 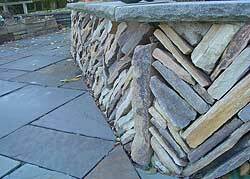 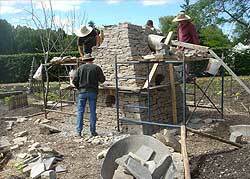 Make note of any special features, such as fountains, benches and brick-laying patterns that catch your eye.